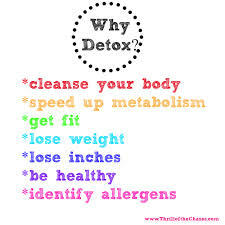 I’m thinking to myself, “What have I done?” Detox? Vegan? No alcohol? And most importantly, no CHEESE? Let me backtrack a little. Last week my friend Shannon invited me to a party at her house to learn about Arbonne products. I had no ideas what it was. I was totally cash poor from vacation, so I knew I didn’t want to buy anything, but it was really important to Shannon, so I went and brought the girls. I’m glad I went. We all soaked our feet in individual foot baths with their Detox Spa products and sipped mimosas. Not bad. 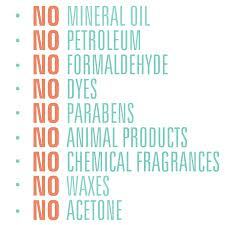 I learned a lot about what chemicals go into cosmetics and skin care lines. There was a lot I already knew and I knew it was bad, but I learned a lot more more about the specifics. It made me want to chuck everything I was using already. There were a lot of things I wanted to buy, but it was their line of shakes, fizzes and fiber boosts that piqued my daughter Madison’s interest. She’s been talking about clean eating and losing weight. 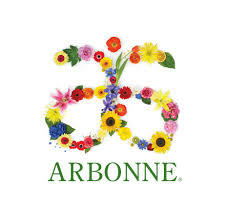 After a long discussion, I decided I would support her and we would both begin the Arbonne 28-day detox. As you can guess, and for those who know me, I’m the opposite of vegan. My main foodgroups are wine,dairy, dessert dairy, meat, tacos, pizza and wine and beers. This detox is going to really challenge me. I will need to rethink everything about food and alcohol and its importance in my life. Food makes me happy. Wine makes me happy. However, too much wine makes me feel yucky. Too much food can make me feel yucky, too. At the end of this month, I want to figure out what I missed the most and why. What makes me feel good and what doesn’t, or at the very least; can I do this? Follow me on this journey of food self-discovery (aka epic bitching about hunger and cravings). Maybe we’ll all learn something along the way. Day one is Monday, August 18th. So between now and then, I’ll be posting a lot of photos of me eating meat, cheese and cake, and drinking a lot of beer and wine. Yay! This entry was posted in Dining on August 14, 2014 by Jules.